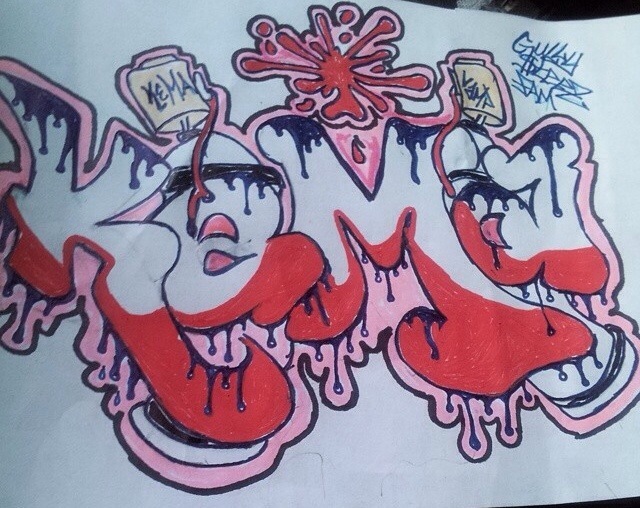 Yesterday we posted a VAMP throwie that KEMA laid down for the homie. Today we show you the KEMA throwie the fam VAMP laid down for the name exchange. It’s amazing to see our members communicate with each other and become friends with one another when we’re oceans apart .. I’m honored to call you all family!